Dr. Pejman Mirza-Babaei is a Games User Researcher and an Assistant Professor at UOIT. 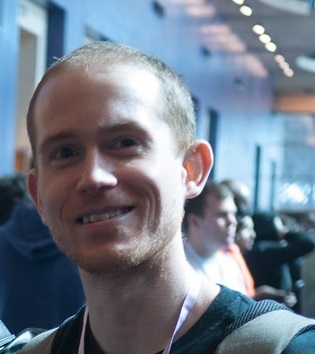 He is also a Visiting Research Fellow at the University of Sussex (UK) where he got his Ph.D.
His research is currently funded by NSERC and GRAND NCE and focuses on developing mixed-methods for a better understanding of user experience in engaging entertainment systems. In particular, he is interested in using psychophysiological measurements in combination with other human-computer interaction methods to evaluate the user experience of underdevelopment titles. 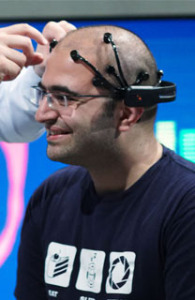 As a Games User Researcher, Pejman worked at Vertical Slice and Player Research (UK), where he worked on pre- and post-release evaluation of various titles such as: Crysis 2, Split/Second Velocity, Brink, Buzz Quiz World and Sony’s Wonderbook as well as a range of unannounced projects on all platforms. Dr. Tanner Mirrlees’ political economy of communications research on the military-industrial-media-entertainment network (MIME-NET) and the production, circulation and content of militainment connects with the Decimal Lab’s “Fabric of Digital Life” project. It does so by exploring how popular culture—TV shows, films and video games—represent the U.S. Department of Defense’s (DOD) research and development (R&D) of transhuman technologies and the DOD’s integration of these technologies into its arsenal and war-fighting doctrine. By interrogating the mutually constitutive relationships and transcodings between the DOD and popular representations of weaponized transhuman tech, Mirrlees’ research at the Decimal Lab highlights how the DOD and popular culture are accelerating and militarizing the material and imaginative shift from a human to transhuman world. 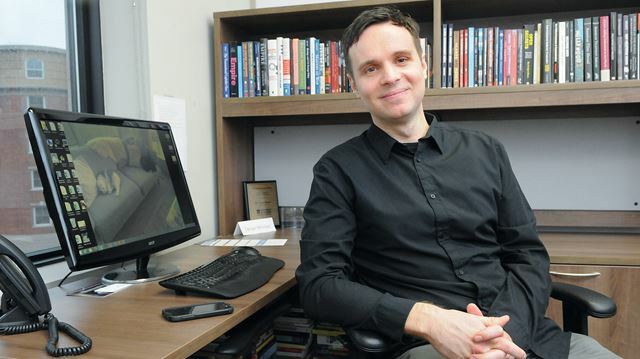 Dr. Steven Downing is an associate professor in UOIT’s social science and humanities faculty. 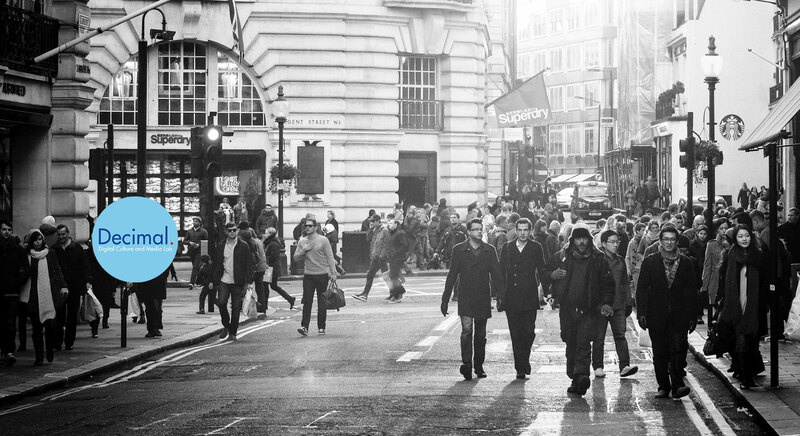 His research considers the crime-technology-culture nexus, examining both digital representations of crime and deviance, and exploring uses of emerging technologies such as VR and AR to study traditional criminological and sociological questions. Dr. Downing and Decimal Lab colleagues are currently exploring uses for VR and AR in studying violence as a situated transaction. Dr. Downing’s research on crime, deviance and technology has appeared in journals such as Deviant Behavior, Games and Culture, and Contemporary Justice Review. 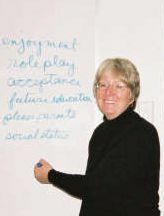 As an Associate Professor in the Bachelor of Education program at the University of Ontario Institute of Technology (UOIT), Shirley Van Nuland, PhD (University of Toronto) teaches Education Law, Policy and Ethics which examines legal, sociological, and administrative implications of teaching. To this program, she brings her practice in teaching and administration at elementary, secondary, and tertiary levels of education and experience from Ontario’s Ministry of Education. This background and involvement with the Ontario education system gives her an understanding of the legal issues and problems that teachers and school boards face. Her areas of research include application of law to education, ethics, standards of practice, teacher codes, and social media. Dr. Tess Pierce’s scholarship and research focus on the implications of digital technology and the ways in which people negotiate their cultural identities in order to resolve complex situations. 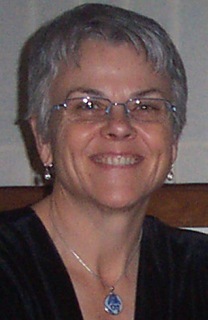 The central theme of her research is the rhetorical production of meaning in everyday life. Dr. Pierce earned a Bachelor of Arts degree in Speech Communication from Colorado State University, a Master of Arts in Human Communication Studies degree from the University of Denver in Colorado and PhD degree in Women’s Studies from Clark University in Worcester, Massachusetts. She is the founding faculty member in communication in the faculty of social sciences and humanities at the University of Ontario Institute of Technology in Oshawa, ON, Canada where she teaches the upper division courses: Rhetoric and Persuasion, Intercultural Communication, and Issues in Communication Diversity.